Big, Big, Big Thanks Paul. for me, the best blog on the net -- merci à vous! 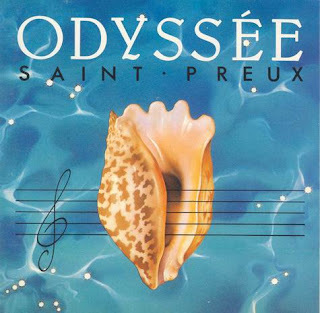 Le morceau est titanesque ! Merci. I just found your blog whilst searching for Godiego - it is magnificent! Thank you for the hard work and I look forward to raiding your archives. I have linked you in from my world. 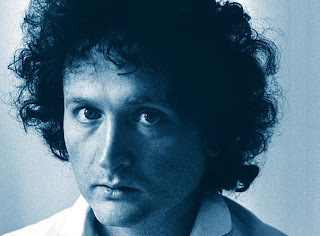 Again, and again and again: Thank you for the work and the music. 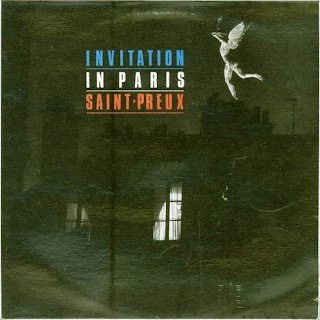 Paul, I found your blog on friday, it's a marvel, full of treasures, I'll returning here often, but I must disgree on Saint-Preux, I've only heard the first album, but I find it atrociously tacky. Regardless, thanks for posting; I'm about to trawl your archives. I look forward to your future posts. Le site est un peu 'B' (site russe avec plein de pubs bizarres), mais le telechargement est facile et bourre de Saint-Preux : http://www.zaycev.net/m3_lists/20_11.shtml . A bon enetendeur, / Hugues. Thank you for the work and the music. One mans cheese is another man's Pule (do a search, lets just say $616 per pound!) 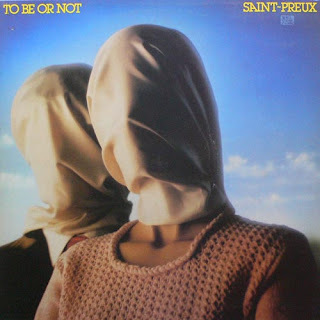 and the 'To Be Or Not' album by Saint-Preux has put a huge smile on my face..the 'No More Nadine' track you showcased is utterly deranged in its life-affirming bounce and the Rene Magritte inspired cover just makes it all the more lovelier...a worthy companion to one of my all time favourite tracks, Rondo Veneciano's 'La Serenissima'! Great information, indeed the track is very good, lyrics also interesting.